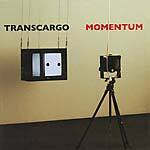 "Just over ten years after its original release, this album, named as one of the albums of 1996 by much of the music press, has been augmented by another disc of sixteen tracks incorporating single versions, B-sides, demos and live material from a Paris concert recorded at the Cigale in November of the same year. Together with revamped artwork and a 16-page booklet, this is a lovingly curated release. Jack were formed in Cardiff in 1992, based around the songwriting partnership of Anthony Reynolds and guitarist Matthew Scott, both of whom had relocated to London by the end of 1993. By the end of 1995, Jack was a six piece, signed to Too Pure/Beggars Banquet Records. 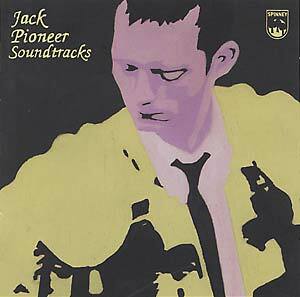 Jack's debut album, Pioneer Soundtracks, produced by Peter Walsh (who had previously worked with Scott Walker), was released to worldwide critical acclaim (Ian Penman's Guardian CD of the week etc), in the summer of 1996."